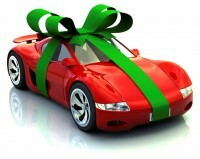 At Best Choice Products strive to deliver fun and feature rich, ride-on cars. 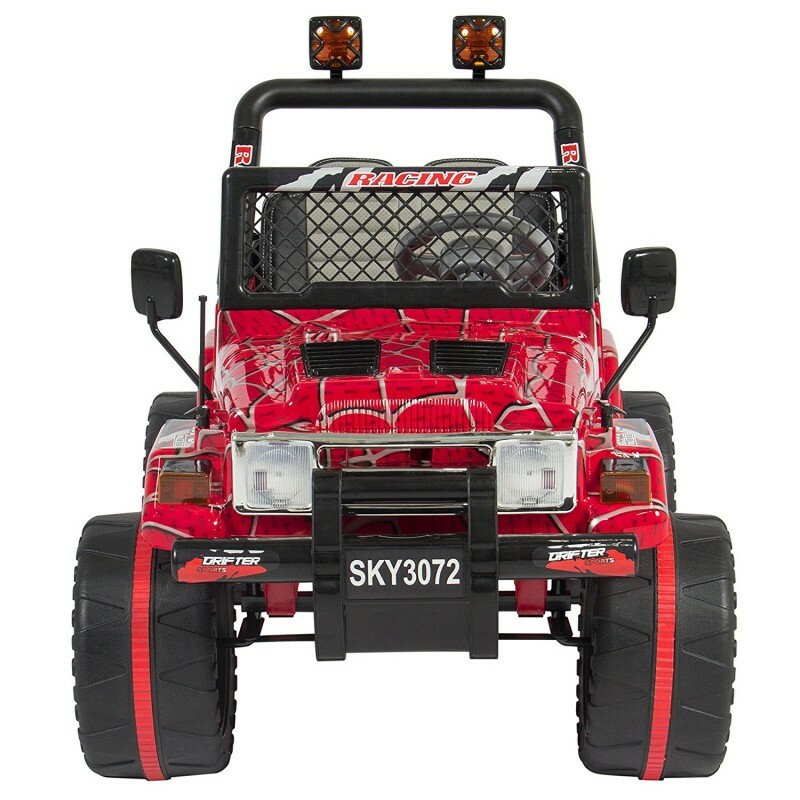 Priority is to design and create a wide selection of premium toys at an affordable price. 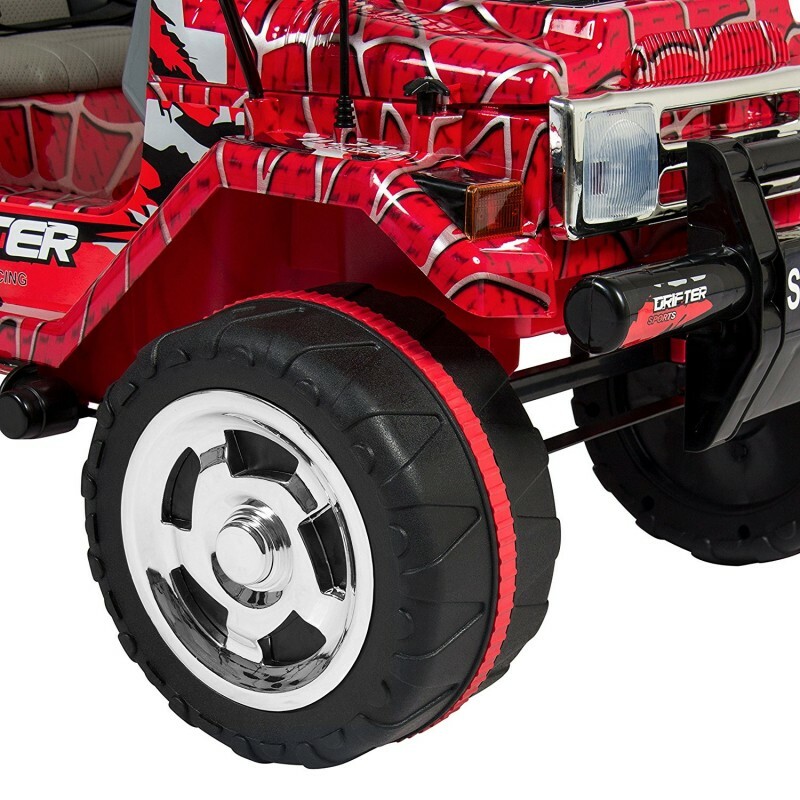 Best Choice Products works directly with our manufacturers to ensure our ride-ons offers innovation and high quality design compared to others sold online. As a result, Best Choice Products ride-ons are some of the best-selling and top rated! 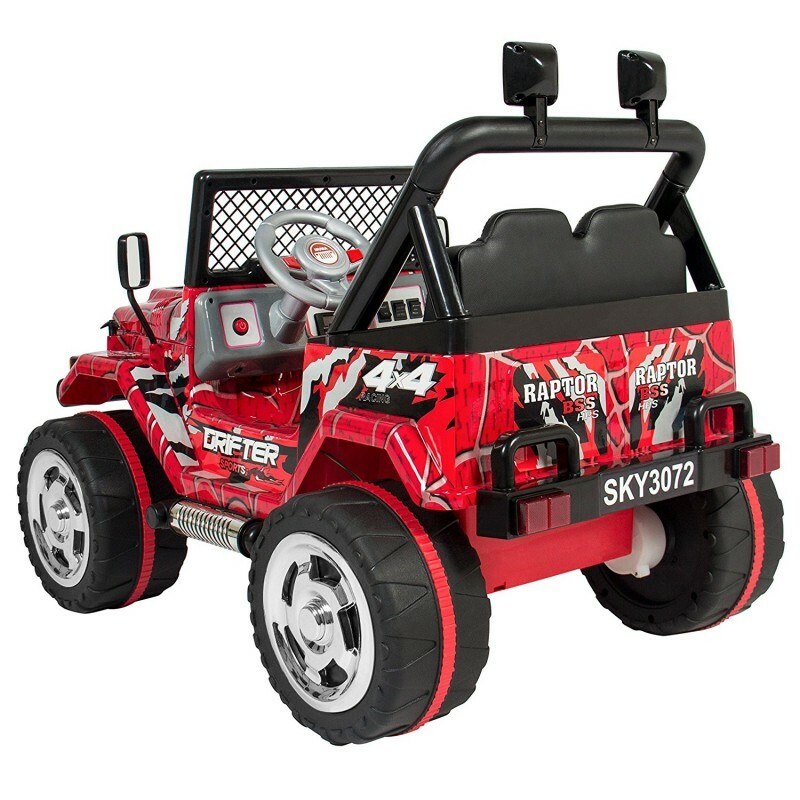 Best Choice Products build ride-on vehicles equipped with fun features and in an assortment of colors for every boy and girl ready to take on the driver’s seat. 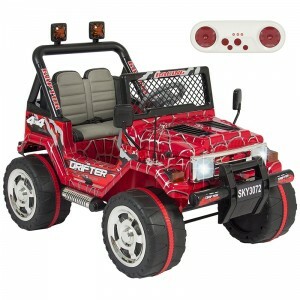 Perfect for 1 child (ages 3-6 years), this ride-on car can be operated by foot pedal accelerator and steering wheel. 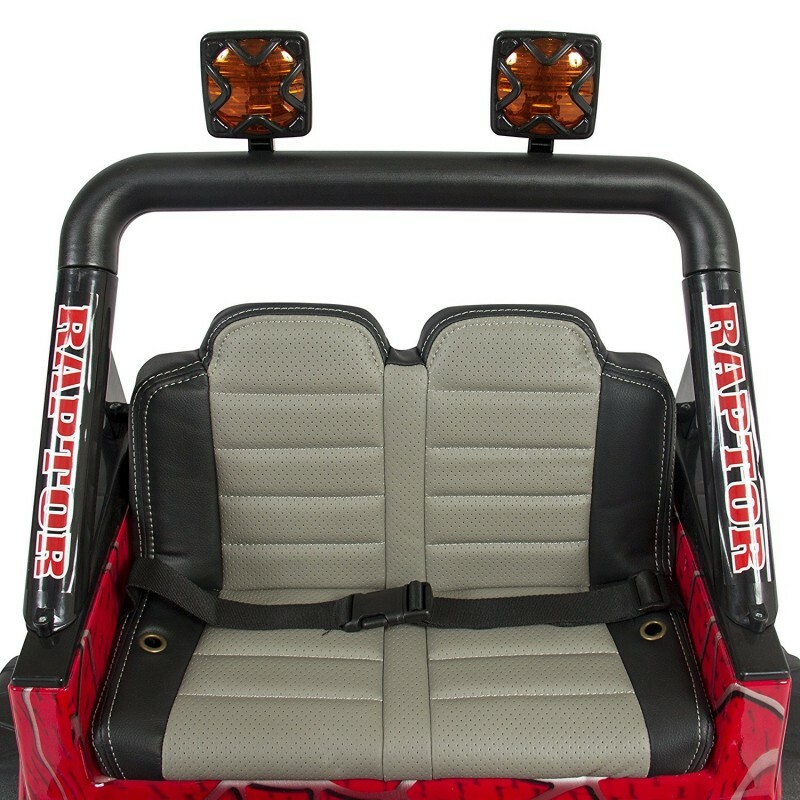 Attractive and fun design features an non-toxic, ABS plastic body, leather seats, an adjustable seatbelt and functioning LED lights. Enjoy a fun sing-along by playing the built-in musical tunes, or plug in your own playlist with an included AUX cord. Includes a controller with push buttons for power, stop, forward/reverse, left/right, and high/low speeds. 12V (2*6V) motor features a high and low speed option to reach a max speed of 5 MPH.